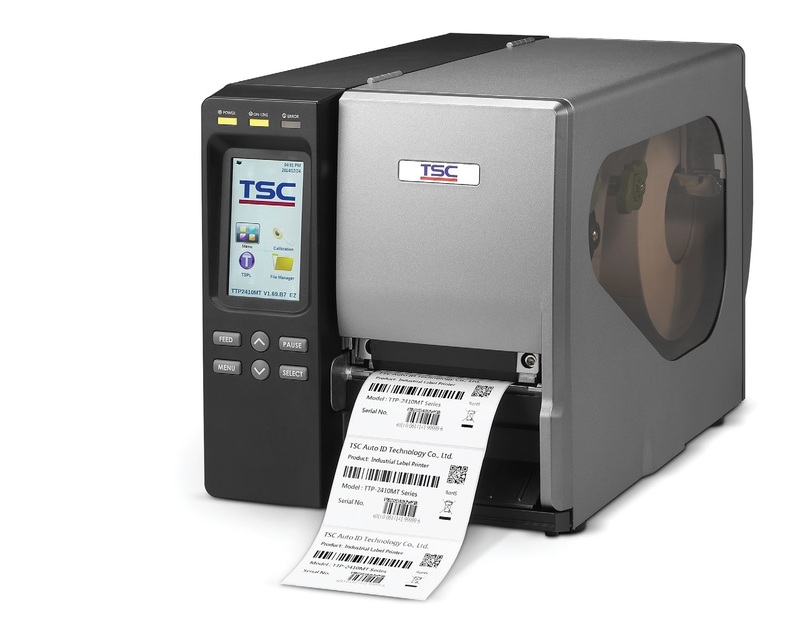 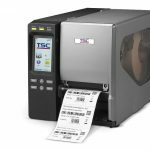 Thermal Printer Support Ltd is a UK-based specialist supplier of thermal transfer printers, print & apply machinery, label applicators & accessories. 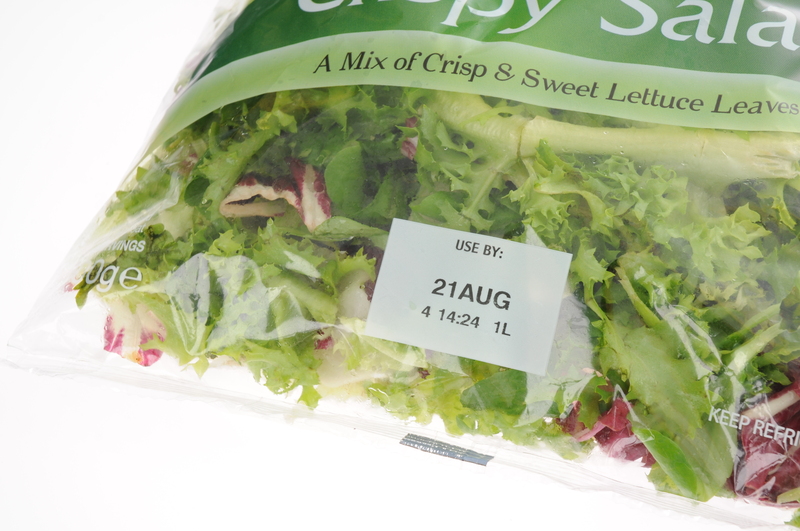 We can offer a complete product range for all types of food and beverage printing & labelling applications. 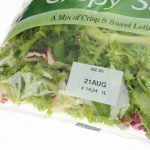 Whether you are a small farm shop, manufacturing, packing & labelling all of your products by hand or a larger business with a large production line in place, our products and services can help you grow your business and save you time and money. 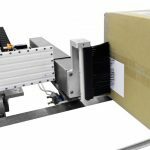 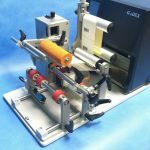 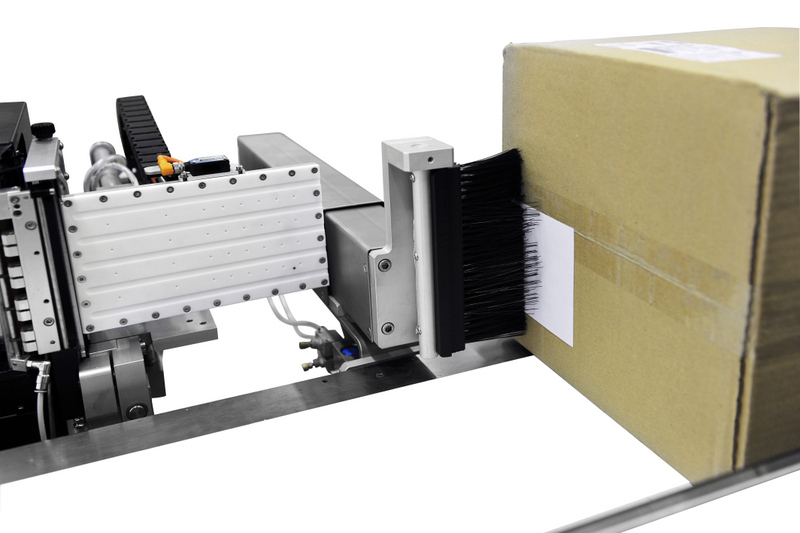 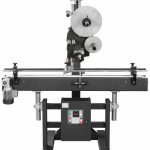 Perhaps you are currently labelling all of your products by hand and are looking for an affordable label applicator to help save you time? 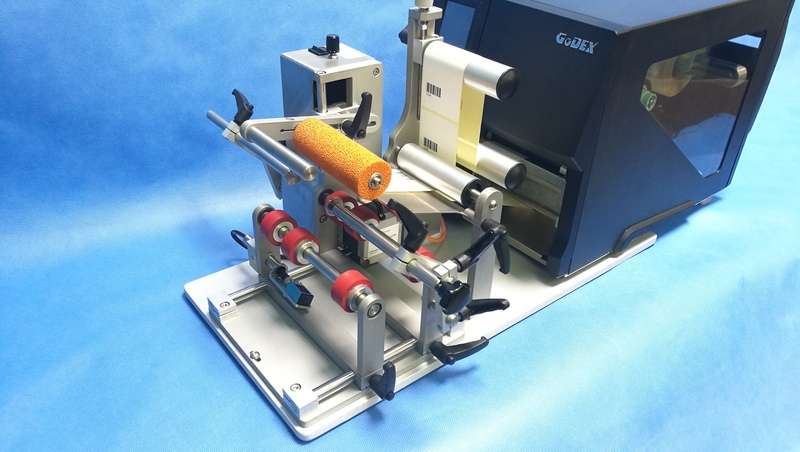 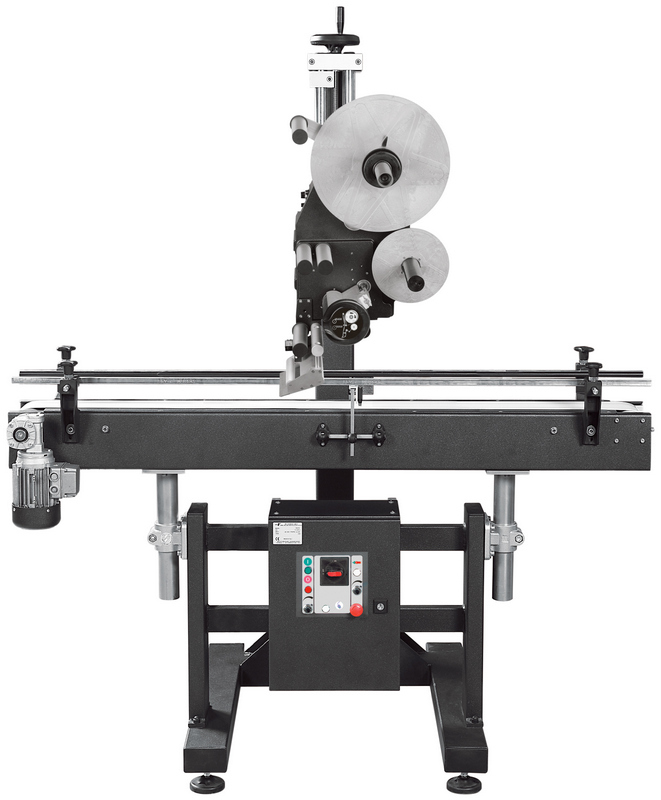 Maybe you are looking to extend your production line and need a high-speed print & apply machine? 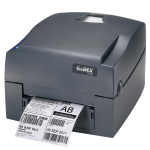 Or perhaps you are simply looking for a new printer to print your barcodes & best before dates? 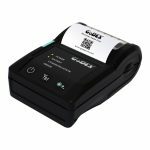 Thermal Printer Support can offer you everything you need for your food & beverage production along with support from industry experts. 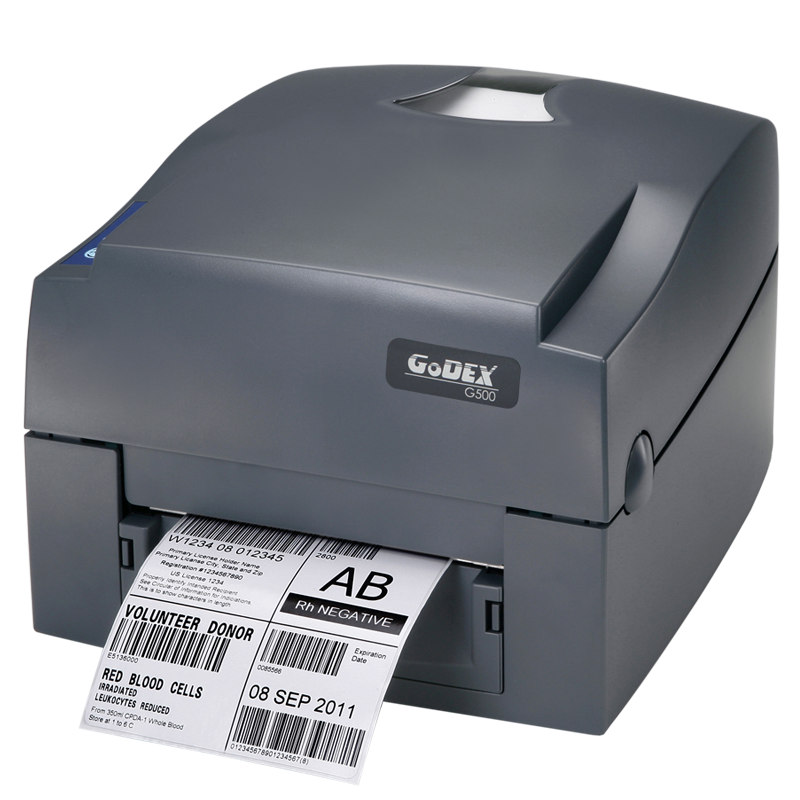 Print & Apply Solutions including completely bespoke systems if needed. 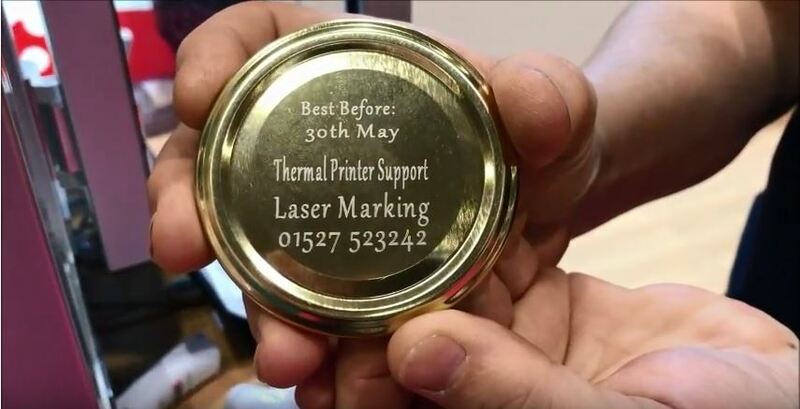 Our sister company Thermal Transfer Solutions Ltd is the UK’s leading manufacturer of thermal transfer ribbons and has over 40 years experience within the thermal transfer industry. 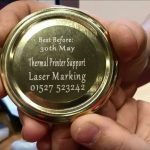 If you have any printing requirments or are in need of thermal transfer ribbons, we can also offer the help of Thermal Transfer Solutions.